At the dawn of Christianity, holy women went into the wilderness of the deserts of northern Egypt to give themselves totally to lives of prayer. 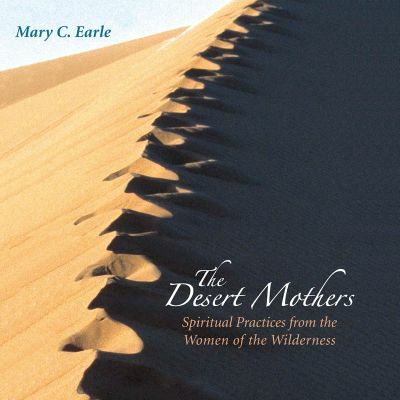 Explore the unique spirituality of the desert mothers, and learn ways to apply their wisdom today. –Debra K. Farrington, author of Hearing with the Heart: A gentle Guide to Descerning God’s Will for Your Life. SKU: 978-0-9798958-3-8. Categories: Audio Books, Mary C. Earle. Tags: Desert Mothers, Mary C. Earle.